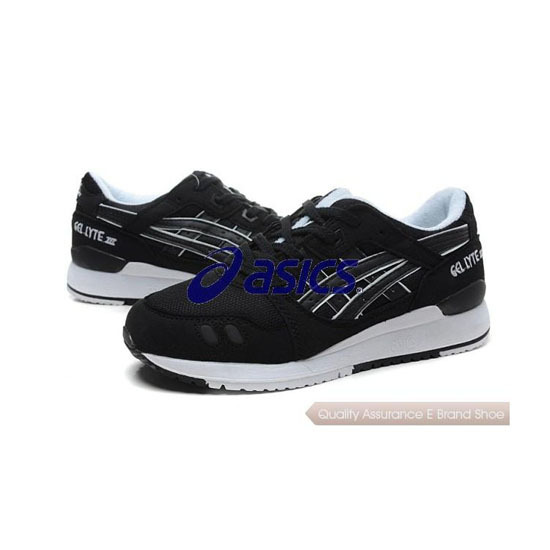 The newest edition to our Asics line is the sleek, speedy, and supportive Asics natural running shoe. 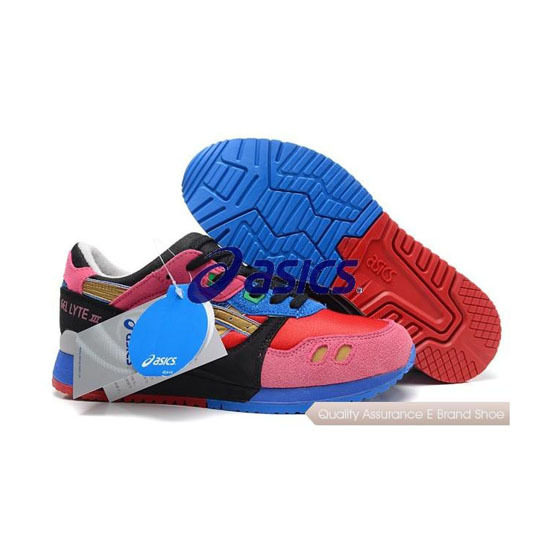 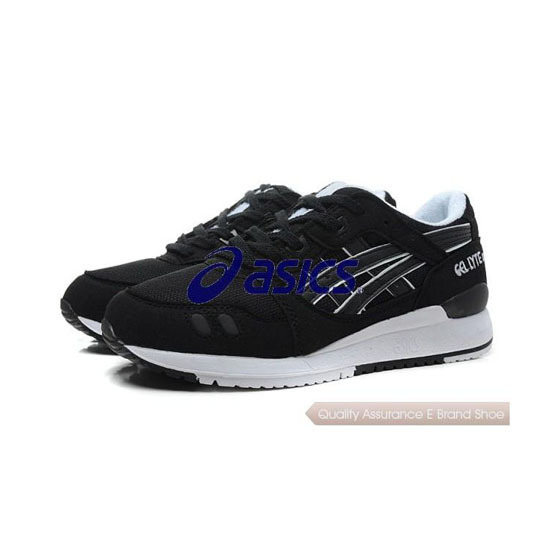 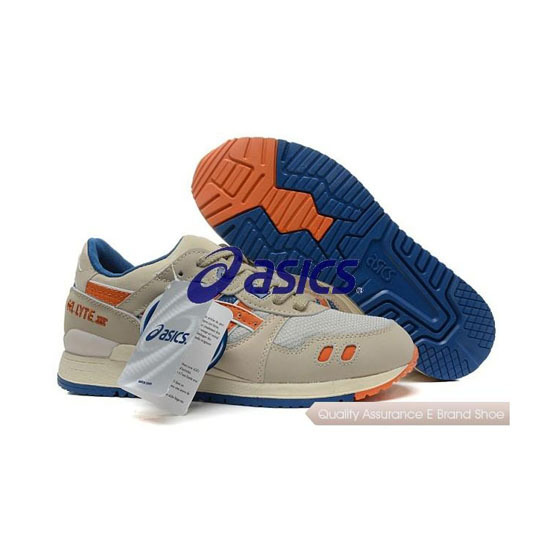 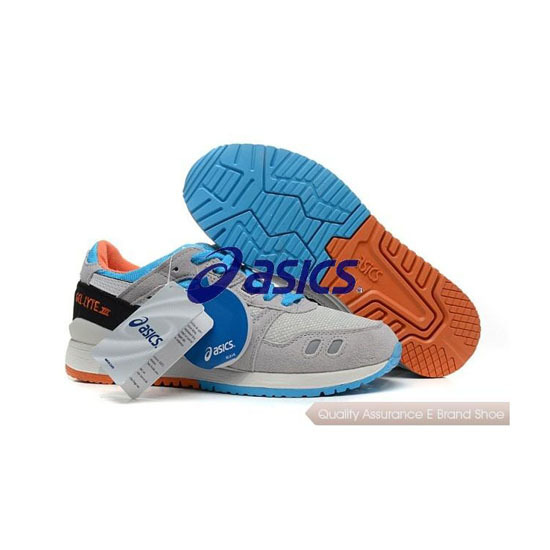 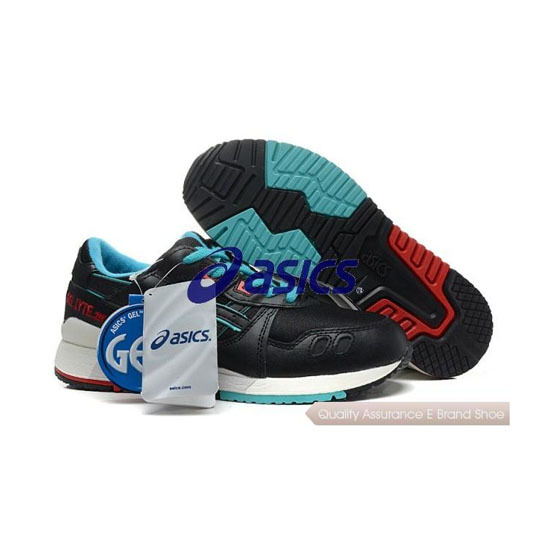 Do you normally run in supportive/stable shoes like the GEL-Kayano or GT-1000/2000 series? 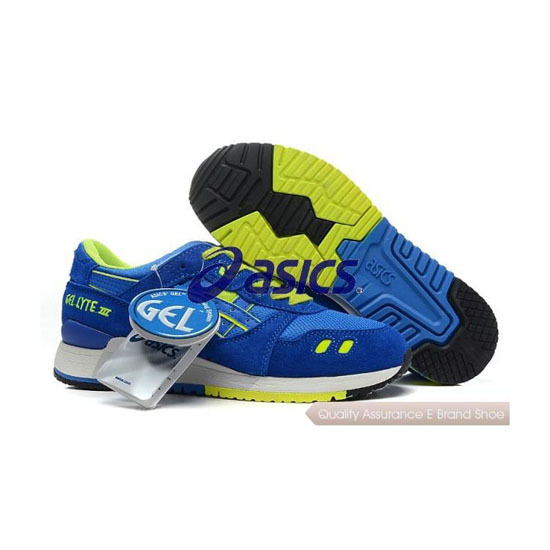 Then mix up your run with the GEL-Electro33. 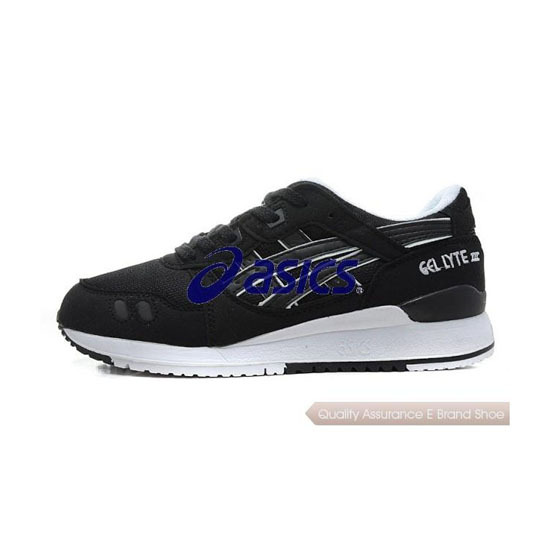 Mixing the biomechanical signals to your foot with more flexible, lightweight footwear can improve your running experience, and we specifically designed the unique FludiAxis outsole to support an overpronator's running gait, even without the structure of a shoe like the GEL-Kayano or GT.